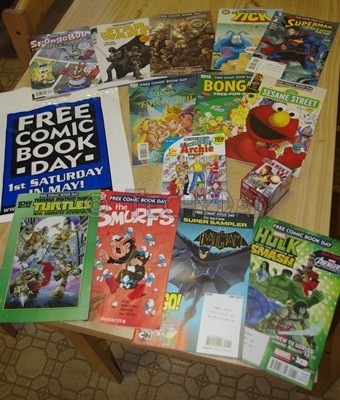 On Friday, I posted about Free Comic Book Day. Well, when Saturday came, we headed over to Zombie Planet in Albany, NY. We arrived and headed up to their comics area. 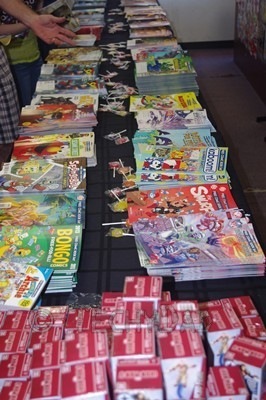 There we were met with a table full of comic books. The comics were guarded by none other than Doctor Doom! 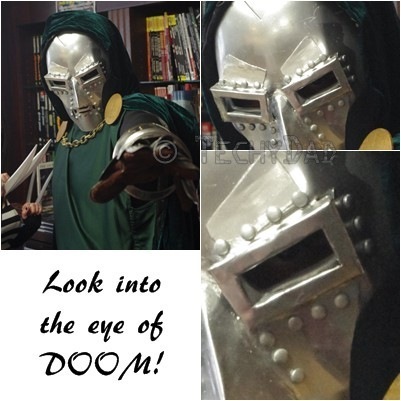 Thankfully, Doom was busy facing off with X-23. In the end, we were able to get plenty of comic books (four per person) and some Iron Man figurines. The boys loved reading their comics and are already asking about another trip back to the comic book store. How often do you stop by your local comic book store? Yay free comic book day! Actually the boy and his dad went to our local Milllenium just yesterday to pick up The Long Halloween (Batman) for one of the boy’s friend’s birthday gifts. So it’s a regular thing around here. 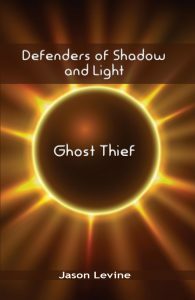 I hafta say though, some of the teasers the publishers give away on fcbd are just teasers to buy product. Still, it does give you a great overview of what’s out there.